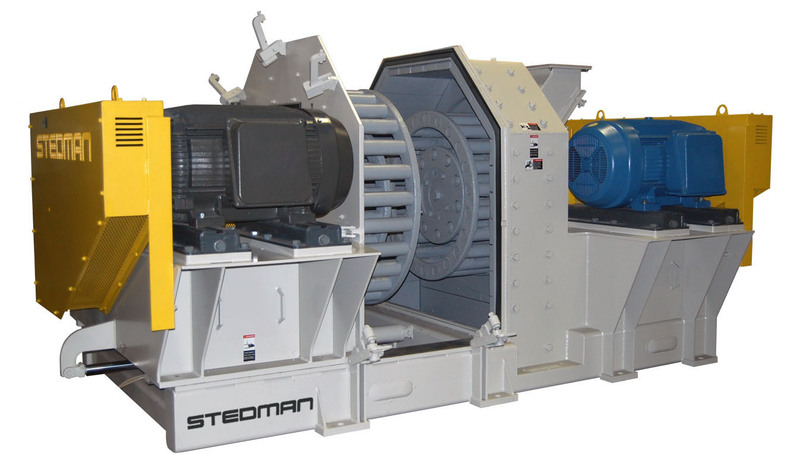 Stedman Machine Company offers a wide range of services for the aggregate industry by continuously creating and improving equipment to help increase production, decrease maintenance and improve overall efficiency. 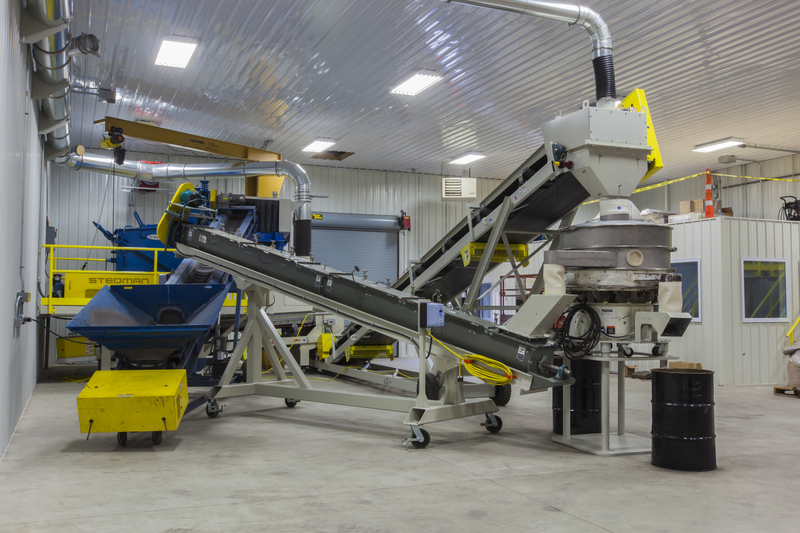 Industries served include crushed stone, sand and gravel, clay processing, glass, fertilizer, chemical, precious metals, recycling and many others where precise size reduction is required. 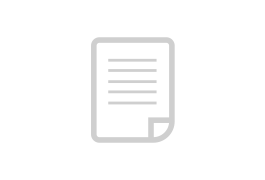 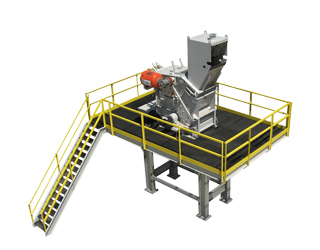 A complete line of size reduction equipment provides access to the best equipment for the process, instead of modifying the process to fit the equipment. 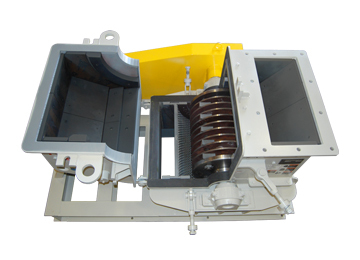 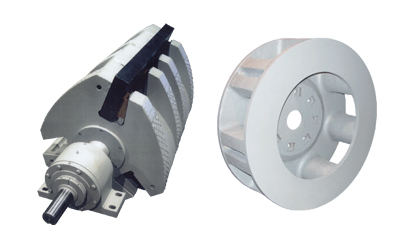 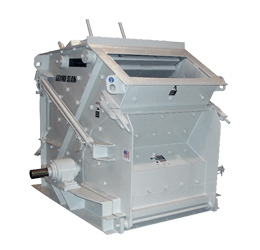 Stedman Machine Company has provided customers with material solutions for crushing, pulverizing, fine grinding, blending or lump breaking with applications from +40 inches to 10 microns. 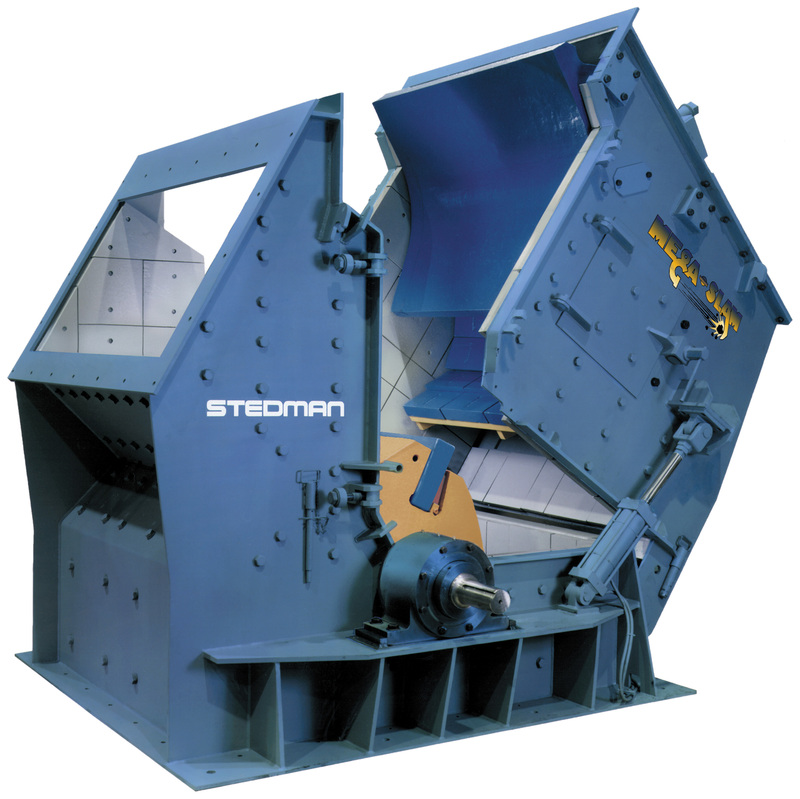 Stedman works closely with customers to determine the best, most cost-effective, efficient size reduction method and equipment for specific applications, “Your solution to size reduction.” Stedman’s size reduction equipment includes: Cage Mills to meet state aglime specifications in one pass; Mega Slam™ primary Horizontal Shaft Impactors for larger feed sizes up to 40”; Grand Slam™ secondary/tertiary HSI impactors for materials and ores; V-Slam™ Vertical Shaft Impactors for minerals and ores; Hammer Mills for crushing, grinding and pulverizing; Aurora™ dual rotor crushers for lump breaking; Micro-Max™ and Vertical Roller Mill Air Swept Fine Grinders for MSHC dust production. 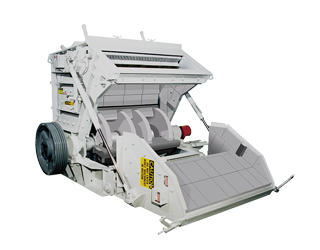 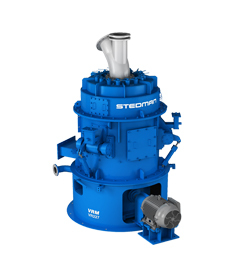 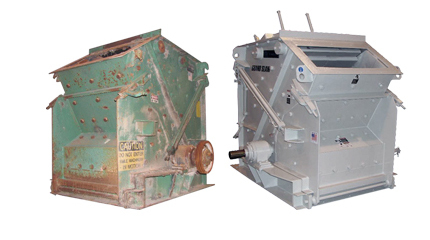 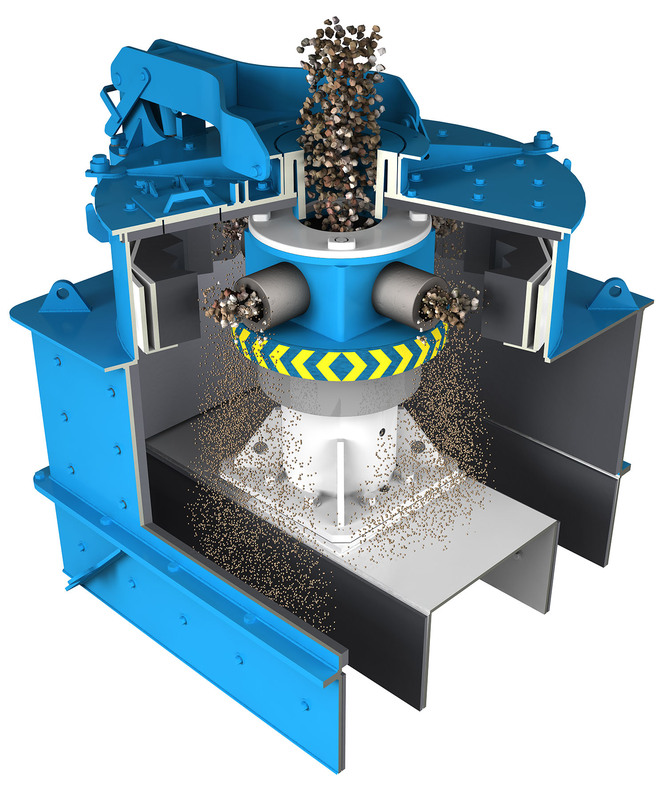 Reconditioned crushers are also available from Stedman, with a new unit warranty.